Like many early car innovators, Blatchley had a background in aeronautical engineering (he designed the engine cowling for the Spitfire). Before he joined Rolls-Royce's styling department in 1945, the firm simply supplied its chassis to coach builders. His elegant designs made the Corniche and the Silver Shadow the ultimate symbols of wealth and style. He treated a car like a tailored suit, and his influence can still be seen in today's models. Lotus founder Chapman was an influential designer who, like Malcolm Sayer, applied a racing-car design sensibility to road models. He studied engineering and cut his teeth building his own cars as a member of the 750 Motor Club, a proving ground at the time. His key innovation was to experiment with new materials to reduce weight and improve performance, particularly fibreglass shells. His approach reaped instant dividends, notably the Sixties Elan, which still looks beautiful and remains a fabulous car to drive. The son of an Anglophile Greek, Issigonis came out of that post-World War II generation that believed they could make anything. He pioneered independent suspension, moved the engine and gearbox together and was instrumental in making front-wheel drive the industry standard. His first major project was the Morris Minor, which demonstrated his ability to create cars with mass appeal - the Minor lasted for 20 years. 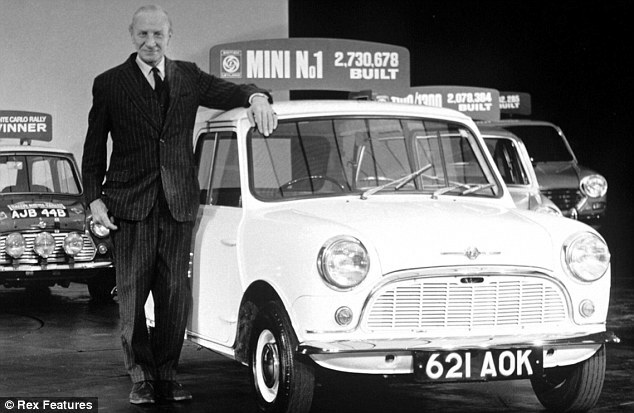 He was superb at repackaging ideas, making cars smaller and more efficient, and that fed into his greatest triumph, the most iconic British car ever - the Mini. This led to a whole range of cars, including the Morris 1100 and 1800 - an innovation in itself at the time. Another designer, like Blatchley, who started out in aviation, in his case at the Bristol Aeroplane Company. Sayer took the principles of aerodynamics and applied them to car design, using mathematics to calculate wind flow in an era before wind tunnels. He began his career at Jaguar by creating two classic racing machines, the C- and D-types, but it was his first road model that became an icon. The E-type was an instant classic, a leap forward from the typical British sportscar design of the time, beloved by stars such as George Best and achieving sales of over 70,000. Sayer went on to create the XJ13 racing prototype, and was working on the XJS at the time of his death in 1970. South African-born Murray studied engineering and went into Formula 1 with Brabham. He famously designed an innovative Alfa Romeo-engined car that was instantly banned because it was deemed too radical. He subsequently spent 18 years as technical director at McLaren, where he was responsible for creating title-winning cars for Ayrton Senna. 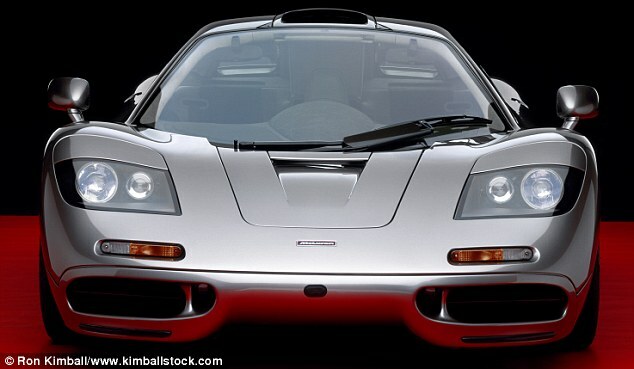 He went on to be a key figure in the development of the 240mph McLaren F1 road car, a three-seat coupé that pioneered the use of a carbon-fibre monocoque chassis and remains a benchmark 20 years on. He now has his own company, where he continues to innovate, notably with the T.25 city car, which will be licensed out to manufacturers. We're going to see new ways of producing cars, and Murray is at the forefront. An RCA graduate, Callum spent a decade with Ford before heading up the design team at Tom Wilkinson's TWR, where he acted as a consultant to Aston Martin. His great contribution was the DB7, which brought the marque into the modern age. It was a design statement with a stamp of Britishness that announced we were back. He went on to create the Vanquish, which reaffirmed core brand values while offering a fresh take on traditional British craftsmanship. 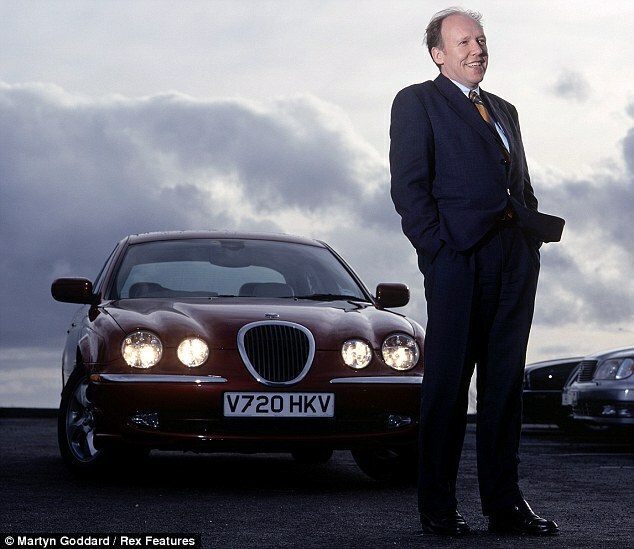 He then became design director at Jaguar, where, beginning with the XK - the first model that's entirely his vision - he has moved the company on from its obsession with the past. 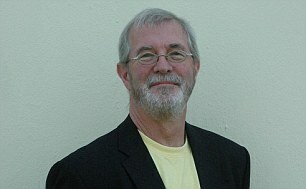 A former student of Peter Stevens, Smith was among the vanguard of Brits who took their skills abroad in the Seventies. 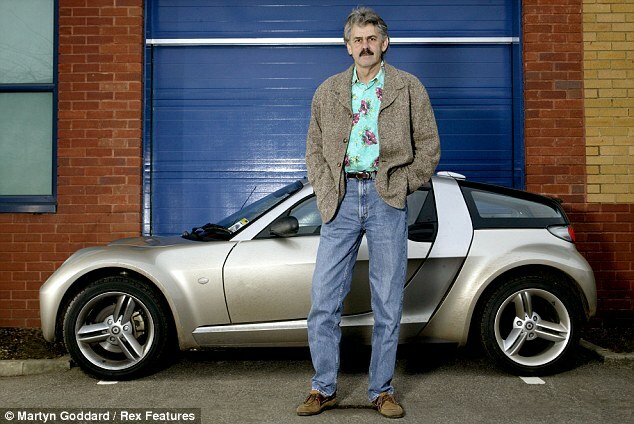 His first stop was Porsche, then he moved on to Audi, where he transformed the Audi 80 into the Quattro - now hugely cool again thanks to its appearance in Ashes To Ashes. Although he doesn't necessarily work with premium brands, he has a real understanding of what makes cars attractive and helped put emotion back into design after a period dominated by functional geometry. 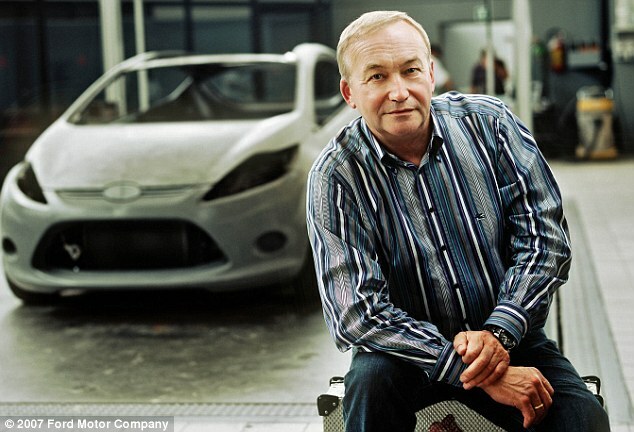 He is currently executive design director at Ford Europe, and is responsible for Ford's 'Kinetic Design' look. Forty years ago, Stevens was among the first of the RCA's vehicle-design graduates, subsequently becoming a lecturer. He has since enjoyed stints with a diverse range of manufacturers, including Lotus (he was responsible for the front-wheel-drive Elan and the revised Esprit), Jaguar (the XJR-15 sports car), Subaru (the world-beating Impreza WRC rally car), McLaren (the F1 road car, above, with Gordon Murray), BMW, Lamborghini, General Motors and MG Rover. He's currently based in East Anglia, where he works as a consultant, advising manufacturers as far afield as China, Japan and India. Spen King, who tragically died after a road accident earlier this year, emerged in the post-WWII period of innovation. He was a very creative engineer working at a time when such men had free rein to explore. 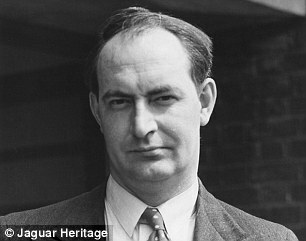 Joining Rover in 1945, he did a lot of work on gas-turbine cars before leading the team that created the Rover 2000. 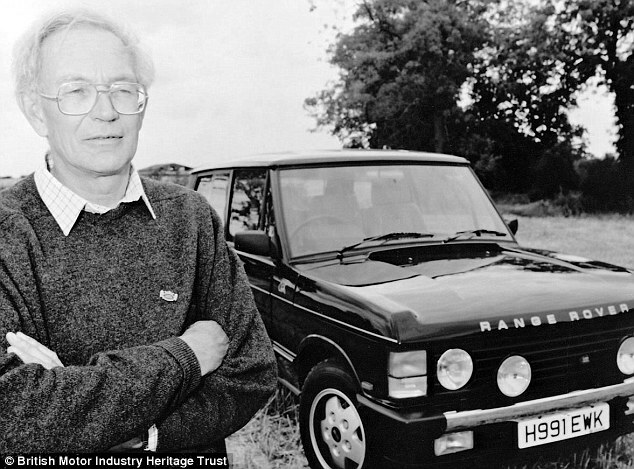 He'll be best remembered, however, for the development of the Range Rover, which began life as a side project. Combining the off-road ability of a Land Rover with the comfort and performance of a saloon, he devised a car that appealed to a far wider market than traditional 4x4 users. It was a hugely utilitarian creation and uniquely British. It wasn't showy, yet it's the only car ever to have been exhibited at the Louvre, and remains hugely popular to this day, with the compact Evoque variant being unveiled last month. Born in Marseille but educated in the UK, Le Quément sees himself as half-English, though it's not that obvious from his CV. He has a tremendous skill set, which he took to Renault, where he revamped the in-house design team. His bold approach helped transform Renault's fortunes in the Nineties, polarising opinion but producing strong sales. Most importantly, his creations - such as the Twingo, the Mégane and numerous MPV-style vehicles such as the Scénic - married practicality with strikingly original looks, taking automotive design in a radical new direction.